In fact, a sales landing page like the one shown below actually costs less than a pair of jeans. You might remember some time ago I published a detailed review of a powerful WordPress page builder plugin called Thrive Architect, you can check out that review here. I originally purchased Thrive Architect back then it was called Thrive Content Builder in 2015. It has been, to date, one of the best investments I’ve made in my online business. Today, I use Thrive Architect for almost every landing page design project. 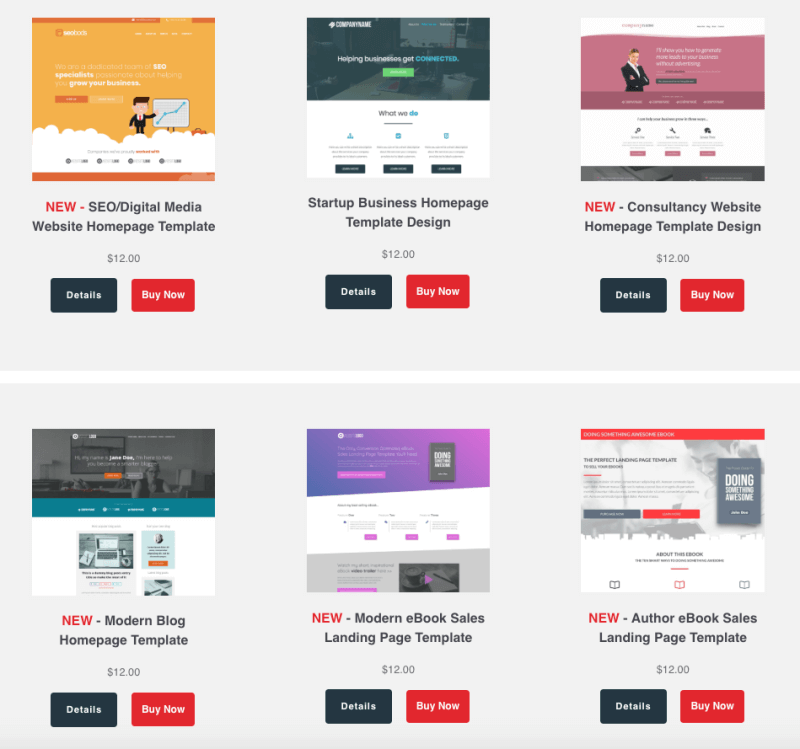 One area of Thrive Architect I want to shine the light on in this post is the awesome library of landing page templates that comes with the plugin. But first, I want to talk about something very important. I think we can both agree that regardless of the type of online business you have, as bloggers and marketers, we’re all after one thing and that’s better conversions, more sales, more subscribers, etc. Now, when you’re building an online business, there are a few obstacles in the way. One of those obstacles is creating landing pages for your products, services, offer, etc. None of us are born web designers and developers, and let’s face it, learning all that stuff just takes up a lot of time. You just want to build your business as quickly as you can, and you don’t want to break the bank doing it either, am I right? Thrive Architect Landing page templates, problems solved! If you have used Thrive Architect in the past, then you’ll appreciate how valuable the templates library is. There are hundreds to choose from, and for whatever marketing conversion goal you have in mind. The great thing about these awesome templates is that, unlike themes, you can tweak, modify, customize them to however way you want using the awesome but powerful click, drag, and drop tools found in the Thrive Architect plugin. 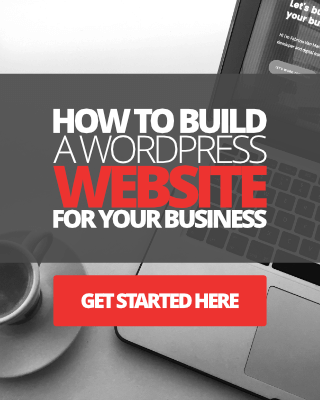 Now, I’m a pretty knowledgeable WordPress website developer and I love writing code, but, even I find using the pre-designed landing page templates in Thrive Architect a huge time saver, especially in my business. If you’ve ever tried creating a landing page using the default editor in WordPress you’ll know what I mean. It’s a freaking nightmare, and it’s utter time-consuming. Yes, you could hire a web designer or developer like myself, but that costs money, right? You don’t have a huge budget and you don’t have the time to learn how to build website pages from scratch, so, the next best option you have is to use a powerful page builder plugin like Thrive Architect. So, let’s talk more about the landing page templates. Create and publish attractive, content-rich, optimized sales pages quickly. Build your email list quickly, with attractive lead generation templates that actually convert. Create amazing and compelling marketing pages. Add any type of call-to-action, or Buy Now buttons. Add responsive videos to your landing pages. Add and customize beautiful pricing tables. Create a beautiful layout without additional graphic design tools or software, and more. Remember, this isn’t a separate plugin from the Thrive Architect plugin. The landing pages templates are a built-in feature of the Thrive Architect plugin. In addition, we have a selection of high-converting, modern template designs available in our own template store here. Is fully customizable using Thrive Architect. 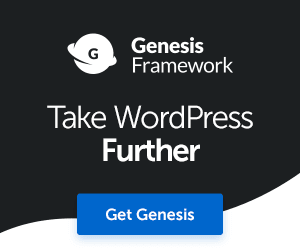 Works with any WordPress theme, including the one I use, the Genesis theme framework. 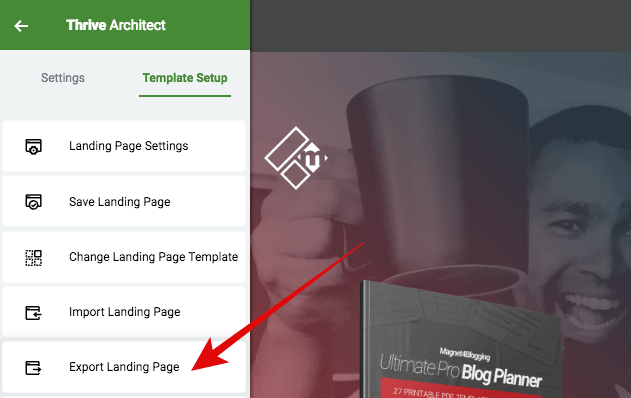 One of my favorite features in the Thrive Architect plugin is that you can save your custom-built landing pages as templates to use on your other pages. You can also export your landing pages should you wish to, and maybe use them on another site altogether. Like I mentioned earlier, the Thrive Architect plugin has been one of the best investments I’ve made in my business. Today I use this plugin to create all of the landing pages on my website here at Magnet4Blogging. I love having complete control over the customization of my landing pages, and to be able to do it all quickly without having to mess around with code. Don’t get me wrong, I love to code. I write code every single day for various other personal and client projects, but my time is valuable when it comes to building my online business, as I’m sure your time is valuable too. There is no doubt in my mind, I will continue to use Thrive Architect and the awesome landing page templates in the future, both for my own personal use and for my client projects. I’m not going to go through the pros and cons of the Thrive Architect plugin itself, because I covered most of these, along with a detailed review here already. 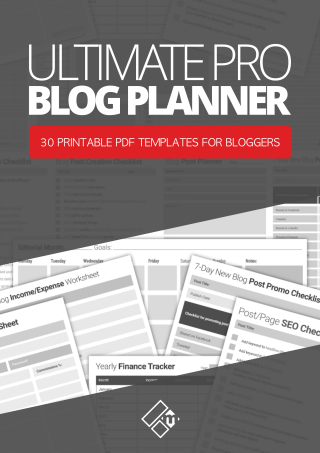 All the templates from the cloud are optimized for conversions. Templates are all fully customizable. Templates can be saved, imported, and exported using the TA plugin. Templates are mobile responsive. You can also modify the design of the templates for mobile using the TA plugin. 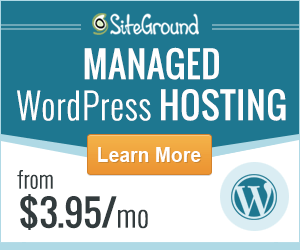 Only works with self-hosted WordPress sites that have the Thrive Architect plugin installed and activated. How much does Thrive Landing Pages cost? Nothing at all if you already own the Thrive Architect plugin. If you don’t have TA plugin, however, and want to use the landing page templates we talked about above, then obviously you’ll have to purchase a copy of the Thrive Architect. It will set you back a cool $67 for a single license, but worth the investment. Once again, peeps, this is not a review of the actual Thrive Architect plugin, but more of an insight into the templates that are available to use with the TA plugin. You can check out my full review of TA here. We have created a range of landing page templates that you can purchase and use on your personal and client website projects. You can check them out here. We are adding new templates each week, so be sure to keep checking back for our store updates. Psst, do you need help with your website design project? Or do you need a custom landing page created complete scratch but don’t have the time to do it yourself? Click here to see how I can help you. 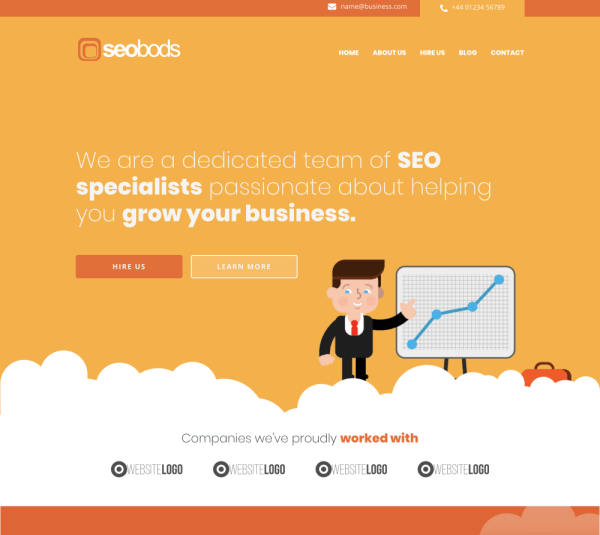 Are These 8 Web Design Features Ruining Your Conversions?